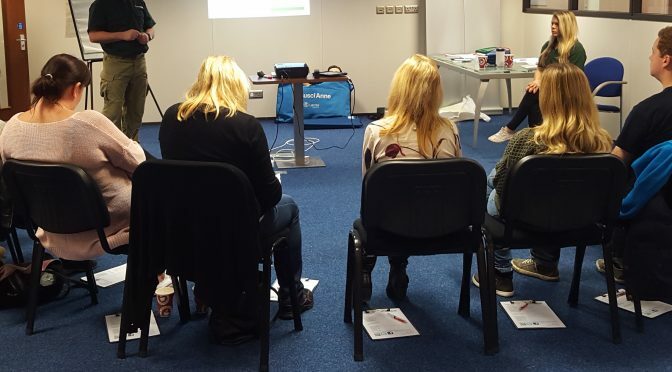 Due diligence first aid training Since the recent changes in the authorisation of first aid training for the workplace a greater emphasis is placed on the employer satisfying themselves that their first aid training is sufficient. There is a number of ways the employer can assess their potential training supplier, but the key thing is that you carry out due diligence first aid training. The Health and Safety Executive have provided guidance on how the employer can do this, [contact us at the office on 0800 242 5210 or info@lazarustraining.co.uk if you would like a copy], but the key items are listed below. Just to help you with this, we have completed the “answers” for Lazarus Training Ltd.
Is there a documented quality assurance plan designating an individual to take responsibility for quality assurance, including assessment of the performance of trainers/assessors at least annually?  x Lazarus Training is audited to ISO 9001 standards for our quality management. 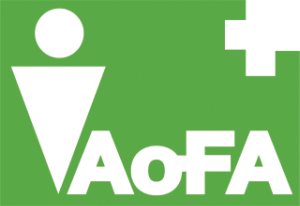 Is FAW/EFAW taught in accordance with current guidelines on adult basic life support published by the Resuscitation Council (UK), and for other aspects of first aid, in accordance with current guidelines published by the Voluntary Aid Societies or other published guidelines that are supported by a responsible body of medical opinion? 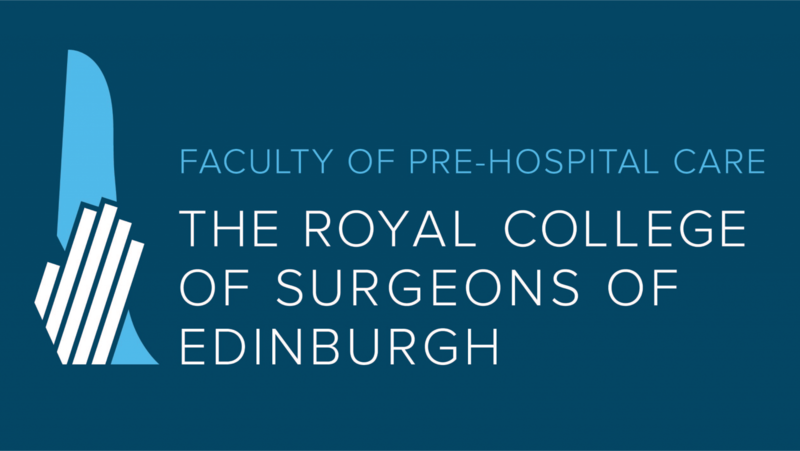 x Our training is also conducted to the guidelines of the Faculty of Pre-hospital Care, Royal College of Surgeons [Edinburgh]. Do the certificates issued to students assessed as competent contain the name of the training organisation, the title of the qualification (eg FAW or EFAW), reference to the Health and Safety (First-Aid) Regulations 1981, the date of issue and confirmation the certificate is valid for three years? (If training is neither FAW nor EFAW the certificate should also list the learning outcomes of the syllabus on which candidates have been assessed.) x A sample image can be sent on request.